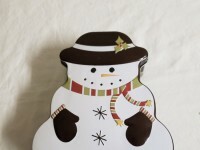 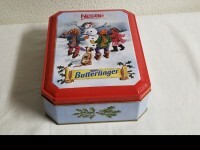 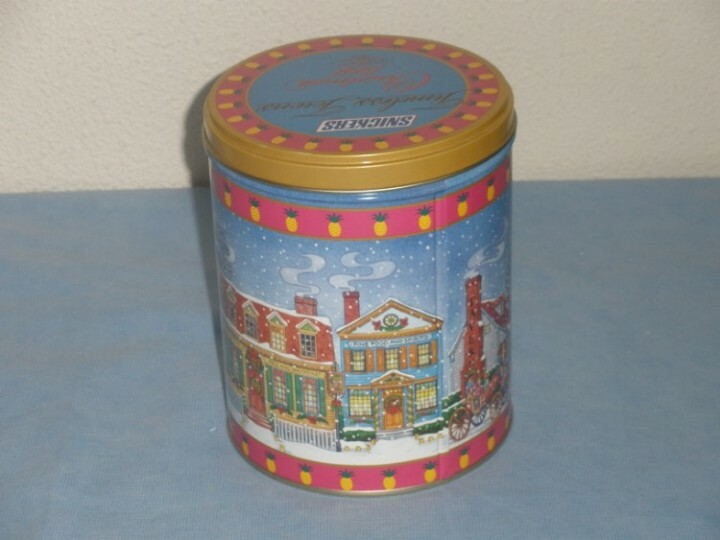 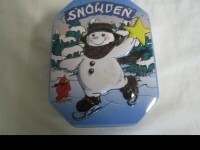 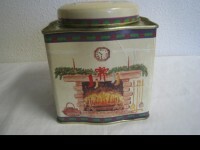 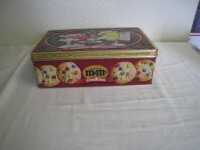 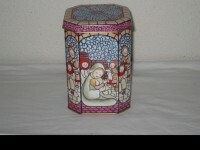 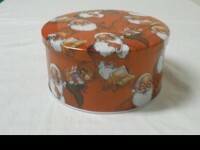 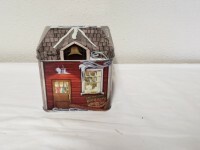 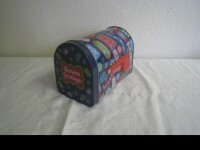 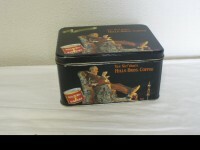 Up for sell is a Vintage Collectible 1991 Snicker Timeless Towns Christmas Tin. 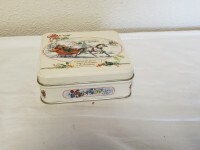 The item shows some signs of previous ownership, and use, but still in very good condition. 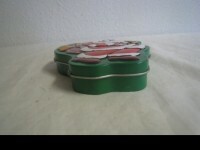 Note; some small scratches and a couple o small dents.